Are you aware that it is a requirement in Texas that property management companies have an active real estate broker’s license? Certain components of property management (leasing and renting) are considered real estate activities under existing Texas real estate licensing laws. If a property manager is going to lease (or list for lease) real estate, or negotiate or attempt to negotiate for the lease of real estate, or aid in locating real estate for lease, control the acceptance or deposit of rent from a resident of a single family residential property unit, or if he or she holds herself out as engaging in any of those activities, he or she will need a broker’s license. A salesperson working under a broker may engage in such activities. There is an exception to this requirement and that is that a Texas property owner may manage his own home as a rental property without a license. Also, salaried employees of property owners need not have a real estate license for managing or leasing property owned by his or her employer. 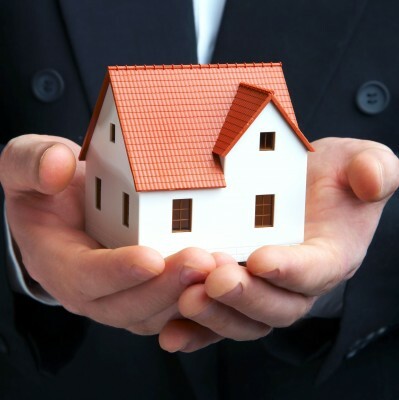 Is your rental property in the right hands? 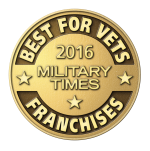 Real Property Management Alamo is appropriately licensed to manage your rental property in the San Antonio area. All aspects of the process, from marketing, qualifying prospective renters, and the actual lease signing are all considered real estate transactions and should be handled by someone who holds the proper licensing. Before hiring a property manager to manage your Texas rental property, you should always check that he or she is licensed appropriately. 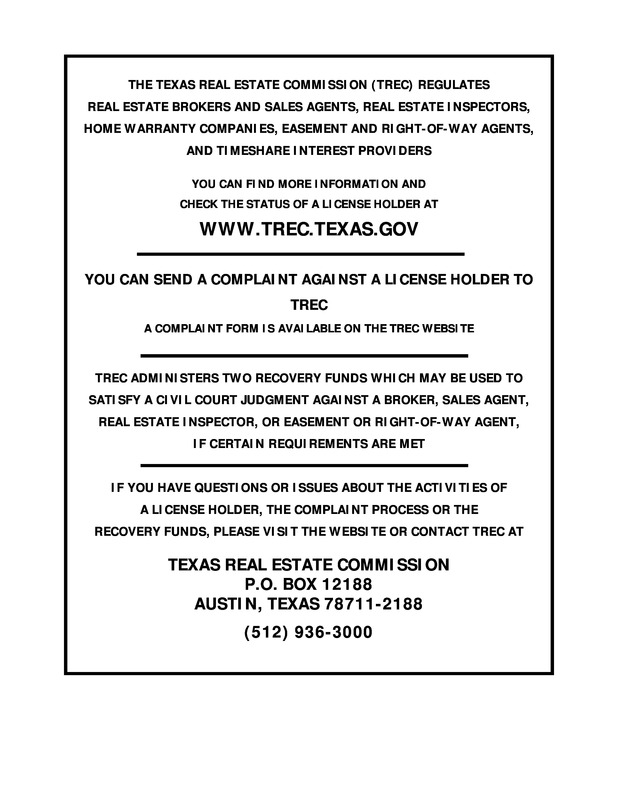 You can check the license status of Texas property managers using the Licensee Info Search tool on the TREC site.